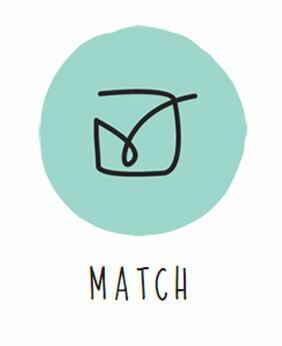 We understand that each child is unique and learns differently, so our tuition in Altrincham reflects that. Even the most diligent of teachers won’t always have the time needed to dedicate towards an individual child when there is a large class to attend to. 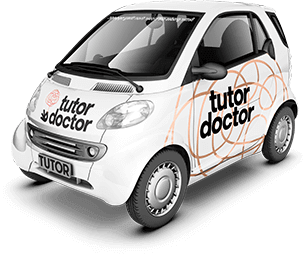 Tutor Doctor aims to carefully match private home tutors with students and can tailor work requirements to suit age, aptitude and ability. 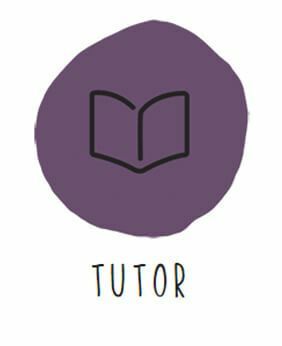 No matter what age, our tutors can provide educational support for Primary to 11+, GCSE and A-Level,. 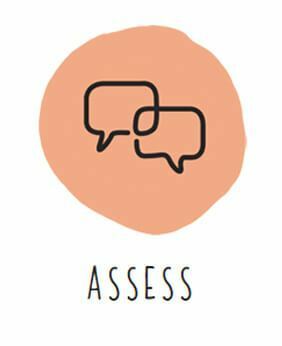 All key subjects are covered: Maths, English, Science, Biology, Chemistry, Physics, History, Geography, French, German and Spanish. 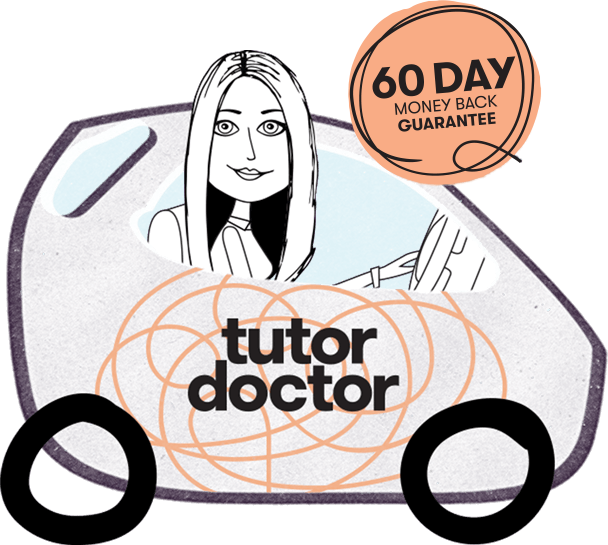 Give your child the best start in life with bespoke tutoring sessions from Tutor Doctor. Get Started Now! 0161 884 0120 or complete the form below. 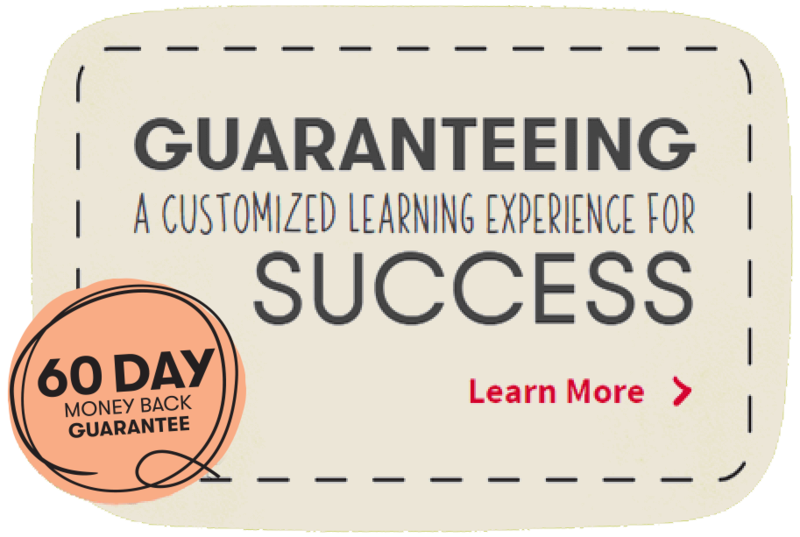 Get started now and book your free Consultation.